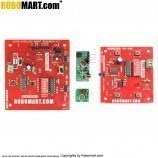 The HT12A/E series encoder has capable of encoding information which consists of N address bits and 12N data bits. Each address/data input can be set to one of the two logic states. 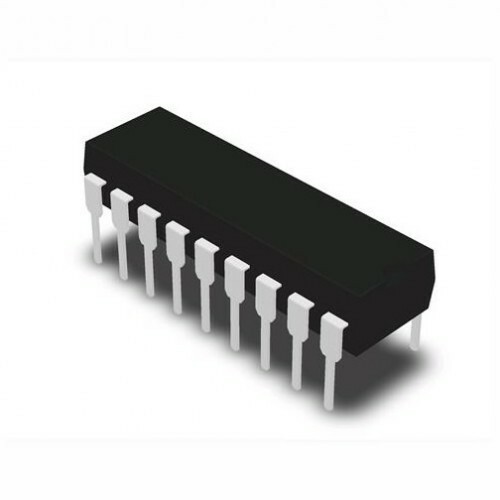 Low power and high noise immunity CMOS technology. Low standby current: 0.1A (typ.) at VDD=5V. 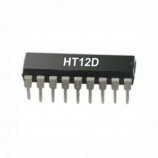 HT12A with a 38 kHz carrier for infrared transmission medium..
Four words for the HT12E. One word for the HT12A. Built-in oscillator needs only 5% resistor. Data code has positive polarity. 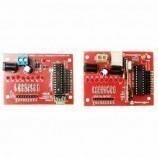 Pair with Holteks 212 series of decoders. 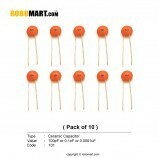 18-pin DIP, 20-pin SOP package. Smoke and fire alarm system. 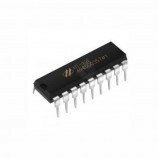 Also Searched as : ht12a encoders, ht12a 212 encoders, ht12a price, ht12a circuit, ht12a application, ht12a-20-sop, ht12a pdf, ht12a buy, ht12a.